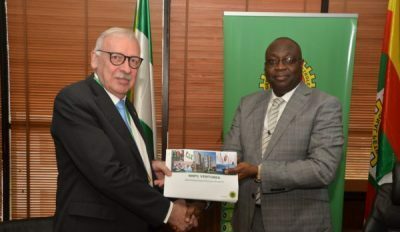 The Nigerian National Petroleum Corporation confirms firm interest in the U-Loop technology as the technology converting methane to protein addresses some major concerns and challenges in the West African region. CEO Henrik Busch-Larsen will speak at the upcoming Bio-Based Live to address the world’s growing need for animal protein and explain how turning methane into food rather than fuel can help limit protein scarcity in the future. CEO Henrik Busch-Larsen will speak at the upcoming GFIA Europe, explain the vision behind Unibio and how turning methane into food rather than fuel can help limit protein scarcity in the future. We are delighted to announce the appointment of Michael Jensen MBA and Ph.D. as new Chief Commercial Officer for Unibio. Unibio has appointed Klaus Kjeldal as new Chief Production Officer from 1 February 2017. 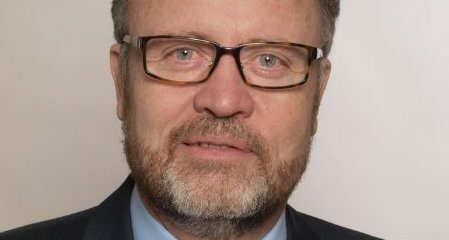 Klaus Kjeldal’s main responsibilities will lie within commissioning, manufacturing and quality control with respect to the production plants converting methane into protein, and he will report directly to Unibio CEO Henrik Busch-Larsen.